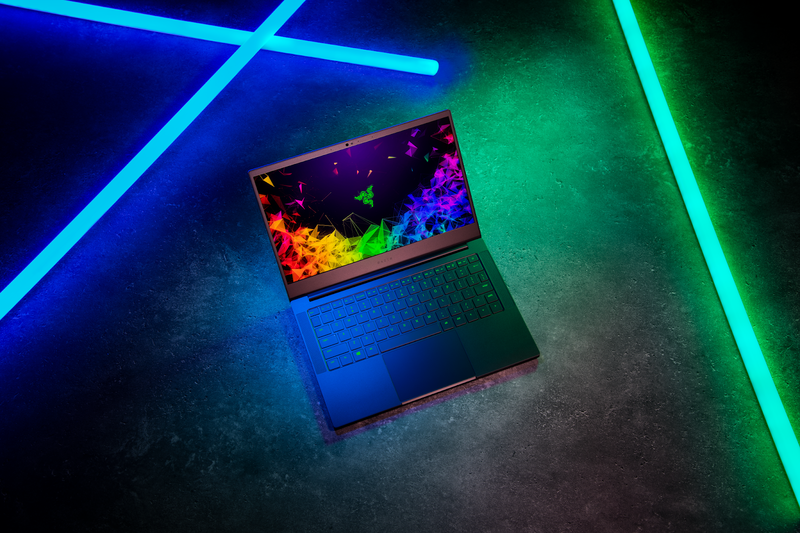 Razer Updates the Blade Stealth with Longer Battery Life, a near Bezel-less Display and Higher Gaming Performance. 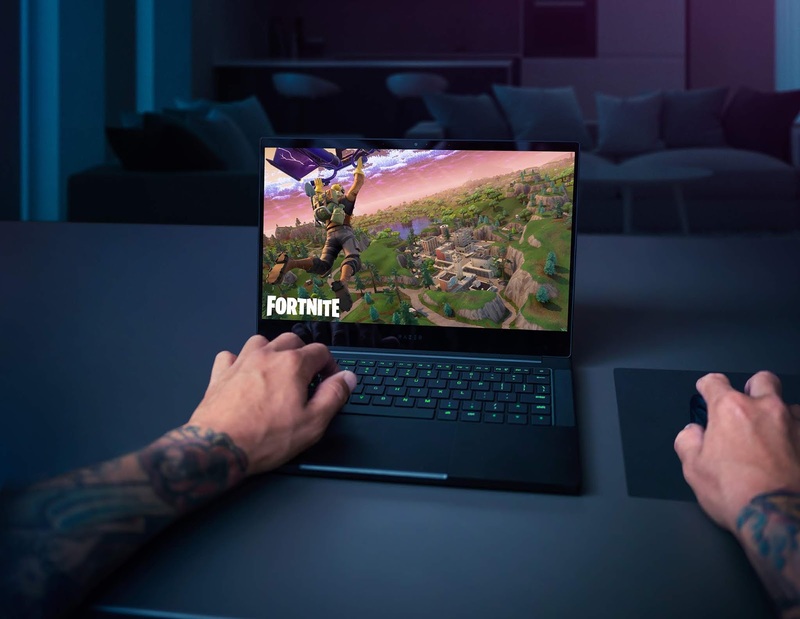 Razer has redesigned the Blade Stealth gaming laptop with three new configurations - calibrated micro edge thin-bezel displays with up to 4K resolution, NVIDIA GeForce dedicated graphics for better performance and longer battery life of up to 13 hours. Its features centre on display, mobility, power and full connectivity. For the display, it comes with new Micro Edge 4.9mm thin side bezels over 60% thinner than the previous version to cater for visually excellent edge-to-edge picture. It's available in a 13.3” 4K (3840 x 2160) resolution with touch functionality and supports 100% sRGB color space with each laptop display now individually custom calibrated for color accuracy out-of-the-box. For extra security and performance, an IR web camera with support for Windows Hello, a first for the Razer Blade family also comes with the updated Stealth. For Mobility, It delivers upped performance in a compact chassis with its up to 13 hours of battery life to enable longer use, It features a unibody frame protected using precision CNC-machining of high-grade aluminum while its matte black colour is anodized deeper into the aluminum at a sub-molecular level to make for high durability. The laptop's 53.1Wh battery can be charged almost anywhere with the compact 65W USB-C charger that works on most places with AC power available. Concerning power, for the first time ever, The Blade Stealth is equipped with Nvidia GeForce graphics that bring about up to 4X performance enhancement during gaming and edition of graphic content. 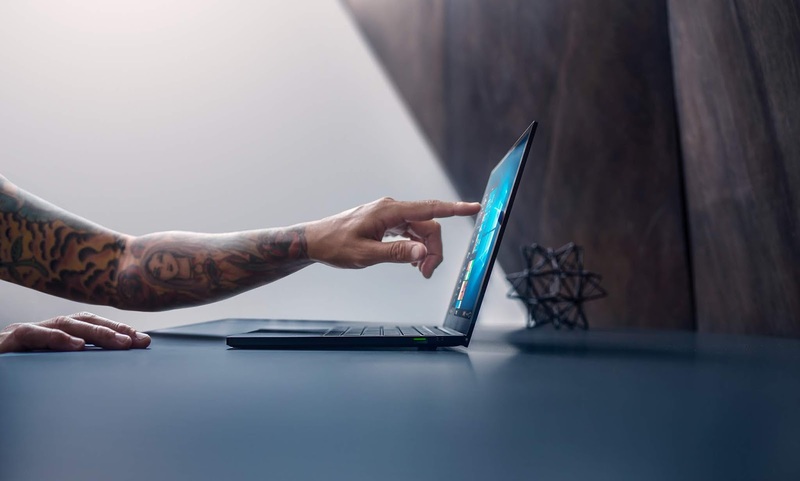 Its bundled with the more powerful 25W Nvidia GeForce MX150 4GB GDDR5 graphics and Intel UHD Graphics 620 and as well, thermal system and new power management options integrated into the Razer Synapse 3 software for maximization of battery life. Connectivity options include Thunderbolt 3 (USB-C), USB-C 3.1 Gen 2, two USB-A, and a 3.5mm audio combo port. The Thunderbold 3 (USB-C) port features 4 lanes of PCIe for an up to 40 Gbps ultra-high transfer speed. 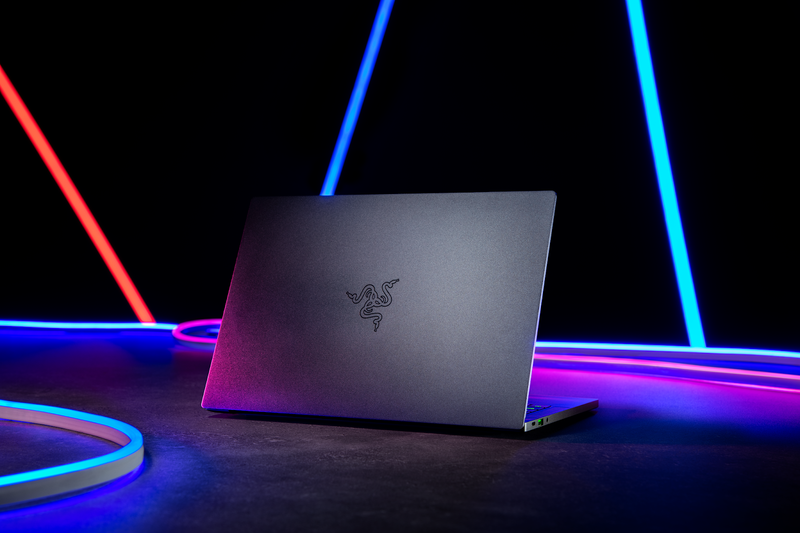 Its available now starting from $1,399 on Razer.com and selected retailers in U.S. and Canada. Availability in the U.K., Germany, France, Australia, China, Nordics, Hong Kong, Singapore, Taiwan and Japan will come soon.